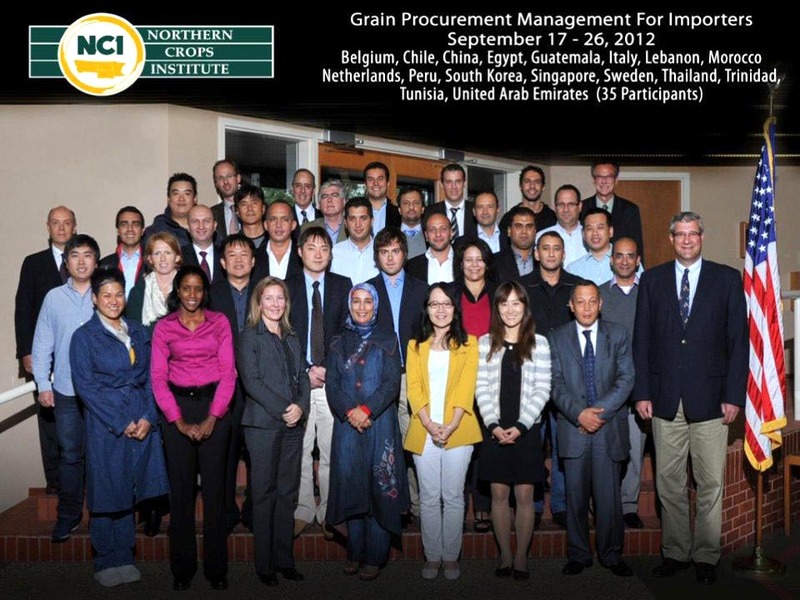 Thirty-five grain buyers from 17 nations are learning how to make more effective purchases while decreasing their risk as they attend the 2012 Grain Procurement Management for Importers short course at NCI. The course runs from September 17-26. 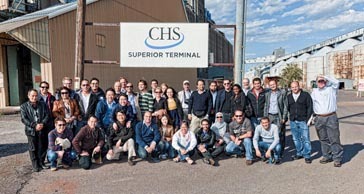 Grain buyers attending the course are from Belgium, Chile, China, Egypt, Guatemala, Italy, Lebanon, Morocco, Netherlands, Peru, South Korea, Singapore, Sweden, Thailand, Trinidad and Tobago, Tunisia and United Arab Emirates. U.S. Wheat Associates and the USDA FAS Cochran Fellowship Program are sponsoring participants. Highlights are lectures by academic and commodity trade authorities on cash and futures markets and sessions with grain merchandisers. On-site tours of the NDSU Electronic Trading Room, a local wheat farm, country elevator, Minneapolis Grain Exchange, Duluth Seaway Port Authority, an export grain terminal, and a barge facility will round-out the course.